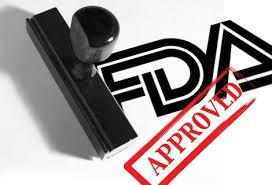 Washington, DC, August 21, 2017 — President Donald J. Trump on Friday signed into law a funding package for the Food and Drug Administration (FDA) that also takes steps to lower drug prices. 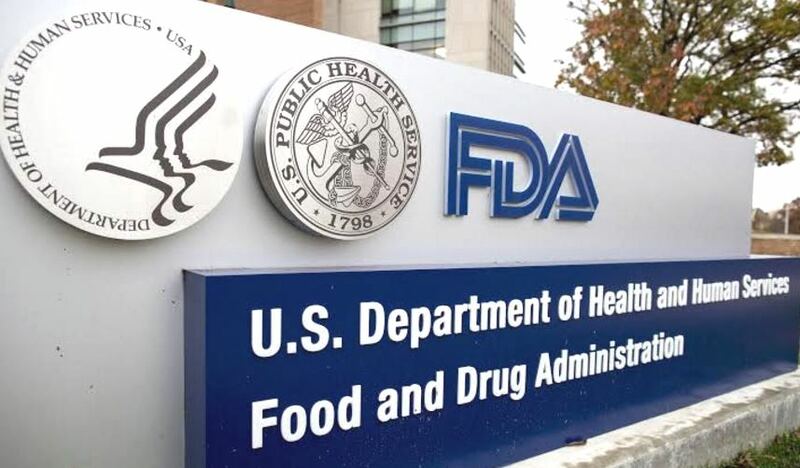 The FDA Reauthorization Act (FDARA) of 2017 reauthorizes a program in which drug and medical device makers pay the FDA a fee for every new product application. The agency uses those funds to hire more people and speed up approvals. Washington, DC, August 8, 2017 — Zachary Brennan reported on Endpoints News that President Donald J. Trump will sign bipartisan legislation, passed by the U.S. Senate on August 3, that reauthorize the Food and Drug Administration (FDA) user fee programs for prescription drugs, generic drugs, medical devices and biosimilars for the next five years. 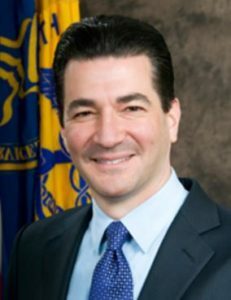 Washington, DC, April 20, 2017 — Thomas M. Burton reported in The Wall Street Journal that a bipartisan bill in Congress calls for sharp increases in user fees paid by medical industries to the Food and Drug Administration (FDA) to bear the cost of reviewing brand-name and generic drugs, medical devices and a type of generics called biosimilars. The total base fees for prescription drugs to be collected for fiscal year 2018 under the legislation would be about $878.8 million, up 22% from the current fiscal year’s amount of $718.7 million, according to congressional aides.